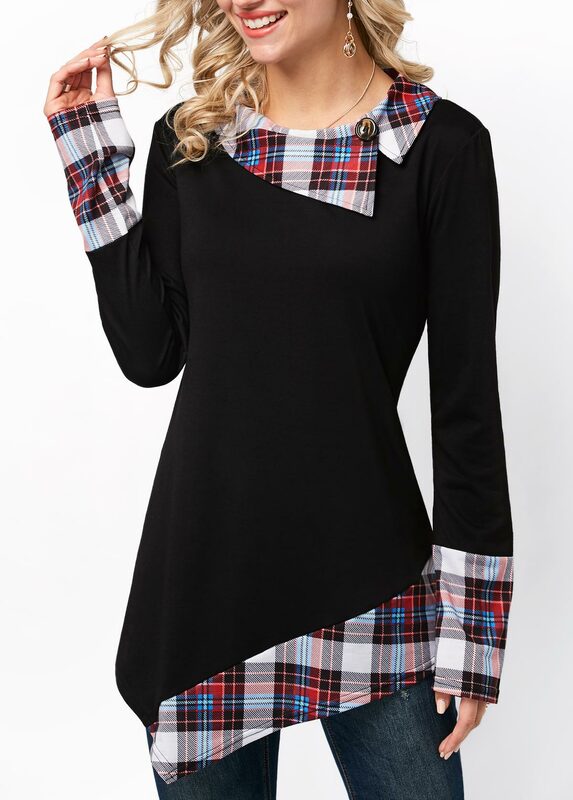 You will adore this cowl neck tunic top especially its chic detail design which includes plaid cowl neck and sleeve cuffs and hemline. You looks like wear a piece of plaid scarf with the cowl neck design in this Autumn Wind Plaid Cowl Neck Tunic! Thick material to keep you warm without any undergarments.